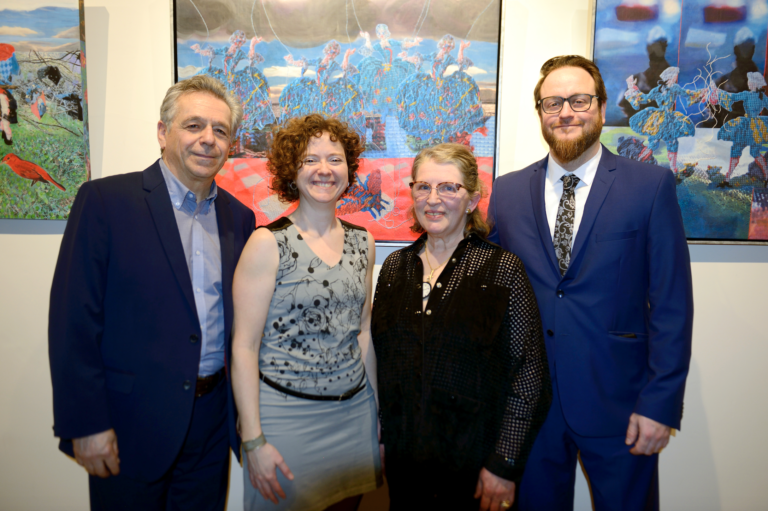 Aberdeen Cultural Centre invites artists from throughout the Maritimes to submit original contemporary art exhibits for its Gallery’s 2019-2020 program. 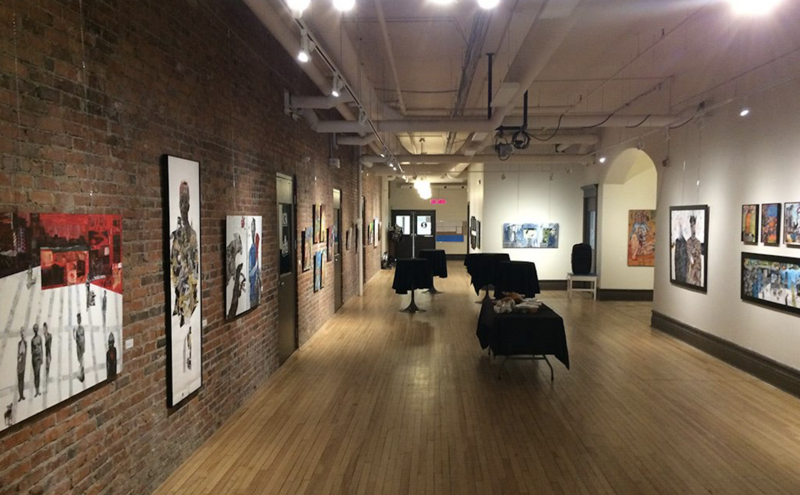 The Gallery is a space dedicated to the dissemination of visual and multidisciplinary artworks. Its programming, assessed by a diverse committee of professional artists, is mindful of new directions in contemporary art and reflects its preoccupations and new realities. 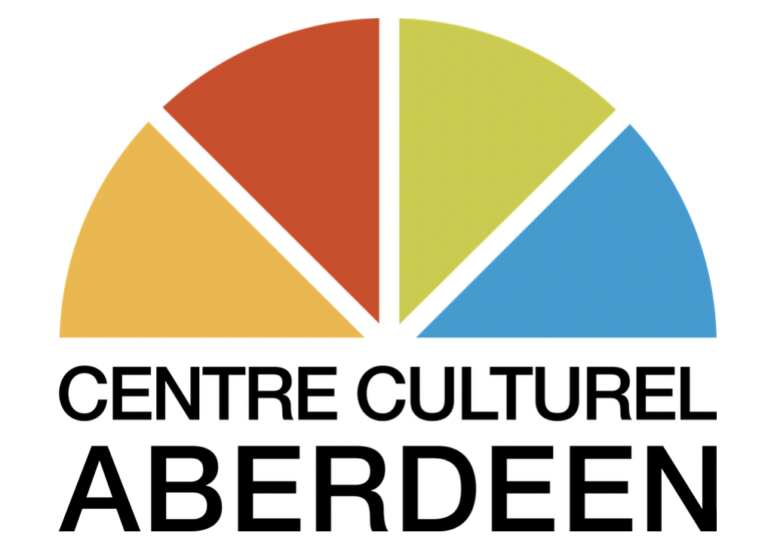 Aberdeen Cultural Centre’s Gallery follows established CARFAC rates for artists’ fees.
. Project title and detailed description (max. 2 pages).
. Artist’s creative process + brief biography.
. Artist’s or artists collective’s resume (max. 2 pages per artist).
. Technical requirements for the project.
. Ten digital photos of recent works, identified, numbered and accompanied by a detailed list. * Please note that the exhibit space occupies the entire second floor corridor and is used frequently by occupants and visitors. Please consider this in your exhibition proposal. 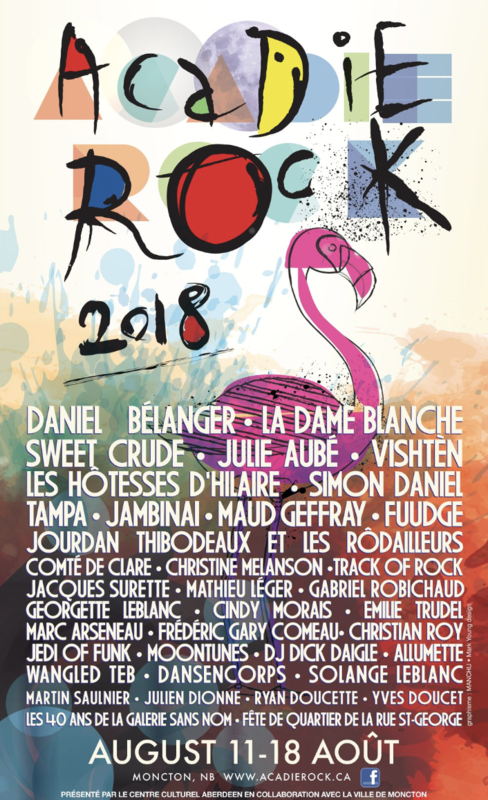 Article précédentLe Festival Acadie Rock dévoile la programmation de sa 7ème édition!